Chempac’s facilities will take receipt of the product in drums, isotankers / flexi-bags or IBCs and effectively repackage it. Repacking into any size bottle and finished with either tamper evident or childproof caps. Chempac handles each job professionally. Packing the finished product into cartons or onto pallets, strap and wrapping it and storing or delivering it on time is all part of Chempac’s undertaking to provide the best service in the repackaging industry. Chempac’s dedicated facility is set up to receive liquid product by ISO Tanker. 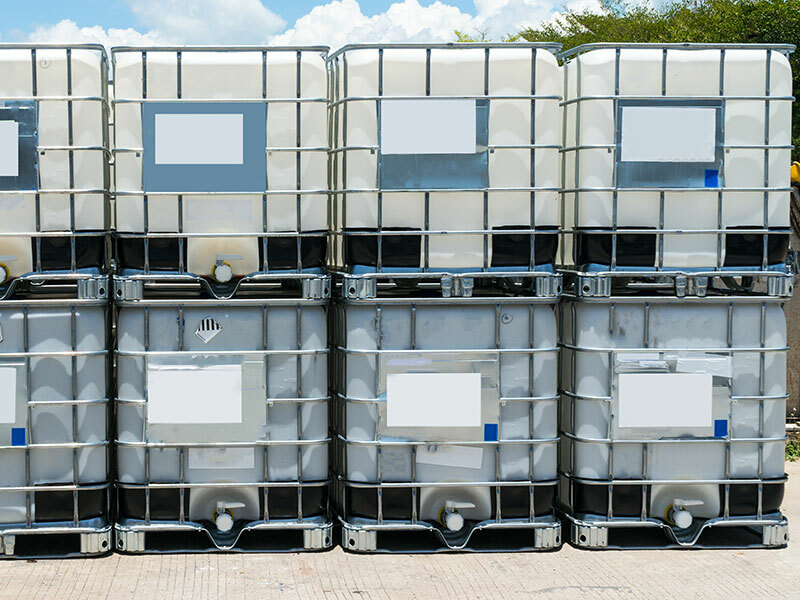 The facility can then comfortably refill containers from 20l to 200l or IBCs. Able to process over 14,000 litres a day makes this facility suitable for bulk liquid products – from water to oil consistency – that is not flammable. Chempac premises are fully bunded and compliant with all government and local authority regulations. Chempac’s ability to receive dry product in open top drums, bulk or sling bags and the capacity to re-package the contents in a number of ways gives customers the flexibility and confidence their goods will be looked after and repackaged professionally. From 200g containers up to 20kg heat sealed plastic bags or sown sealed top material bags, Chempac can then repack the finished bags into boxes or drums for storage and then delivery. Electronically weighing the contents to ensure accuracy, customers can be confident they will achieve the most optimum yields for their products. 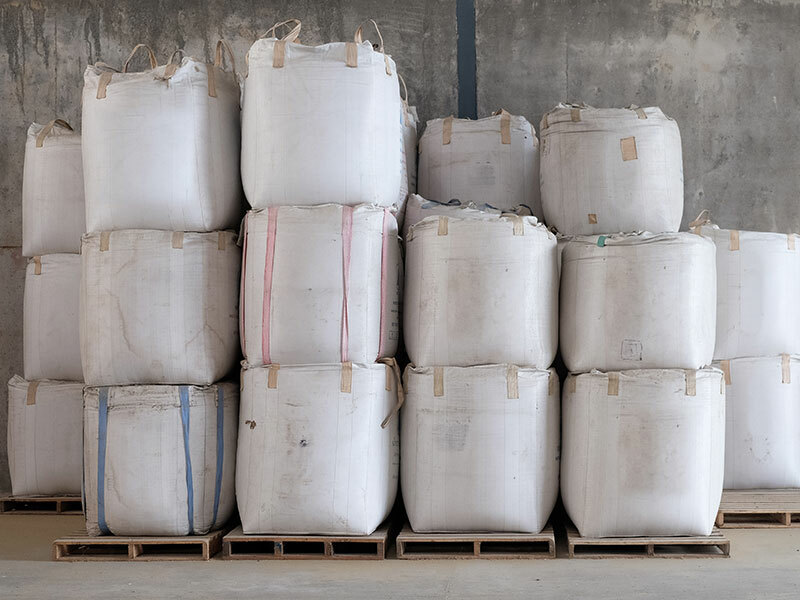 Numerous products from VTA’s / ACVM to fertilizers can all be repackaged through the Bulk Granule / powder facility. Chempac’s ability to blend liquids, oils or granules and powders means that customers have the ability to get all their repacking and manufacturing done in one place. Different grades of oils including motor oils can be blended then repacked into different customers’ requirements. Chempac’s ribbon blender allows for the blending of different granules and different grades, all of which can then be repacked as per any customer requirements. 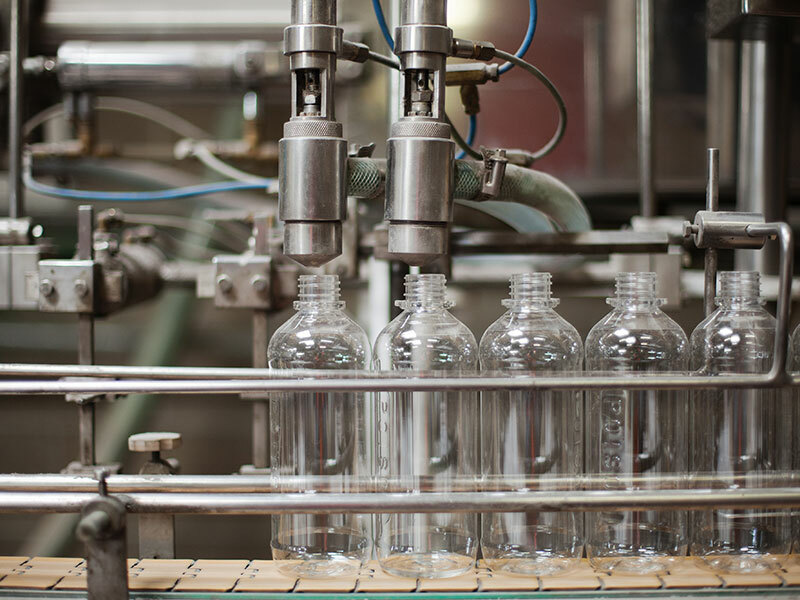 Chempac specializes in relabelling containers that are unusual shapes and sizes with labels that are also unusual shapes and sizes and therefore cannot be accommodated by traditional relabelling machines. Each label is hand applied by experienced staff who are committed to accuracy. 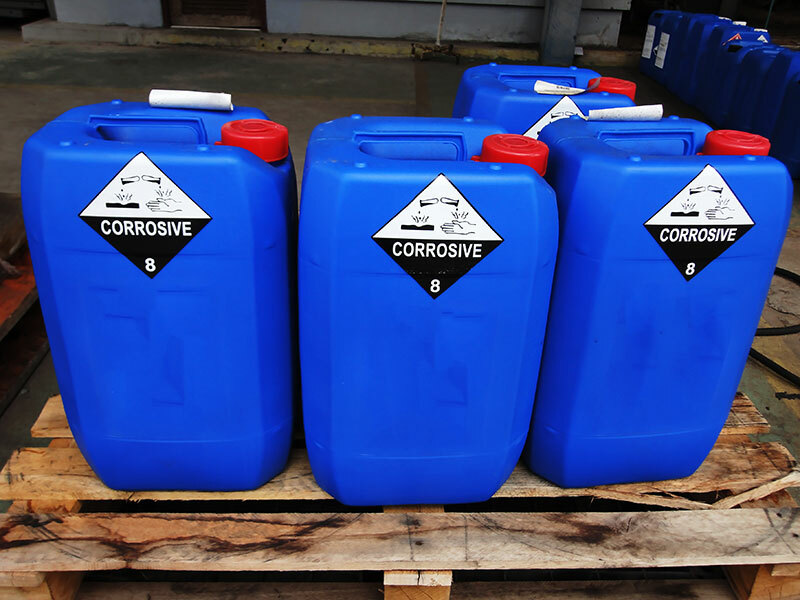 Regardless of whether the finished container is a 200ml plastic bottle or a 200l drum the same care is taken to ensure targets / requirements are met and that the finished job is of the highest standard. Following the relabelling of products Chempac has an excellent storage facility so that you can effectively expand your own storage capacity by utilizing ours. The products can then be distributed directly from Chempac’s premises. Third Party Logistics is an area where Chempac has an advantage over its competitors, offering both Storage and Distribution. Storage – Chempac offers its customers on site storage facilities which has the advantage of effectively expanding a business’s own storage capacity, and distribution control. Distribution – Sending an order through with Chempac for your goods to be repacked, and sent to a customer is as easy as an email to our team, and you can be assured your goods will be accurately packed sent to your customer. Repackaged, relabelled or shrinkwrapped products are held in our secure premises until they are needed at which point we fit in with a company’s distribution network. Our size enables us to protect each Client’s privacy as we ensure that all loading and offloading takes place in an off road secure yard. 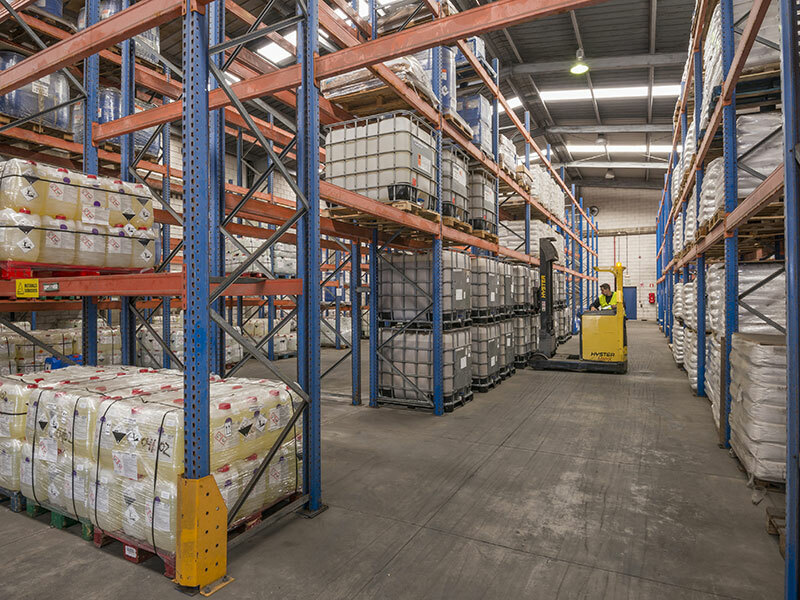 Chempac has a variety of storage options available – 6000 sq ft of open storage or bulk stacked format as well as a 300 pallet capacity for individual storage including racked shelves. As a Transitional facility Sea containers from any country are accepted. Chempacs shrink-wrapping facility can handle jobs where other shrink-wrapping facilities find too difficult. Regardless of whether the items to be wrapped are solid or lose Chempac will expertly package them in quality plastic – perfect for product launches and promotions when you’re wanting to combine 2 supporting products together. Capable of taking items up to 250 x 350mm x 400mm the shrink-wrapping machine is managed by a specialist who hand checks each finished item. Once the job has been completed Chempac has storage facilities available so that you have somewhere to hold the items until they’re needed to be distributed. 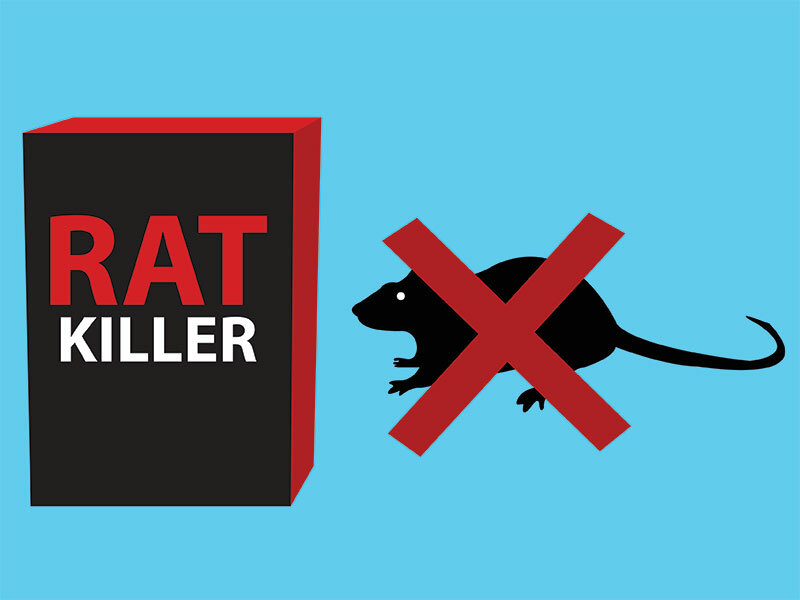 Chempac has MPI approval and registration to repack Vertebrate Toxic Agents; Rat, Rabbit & Possum baits. 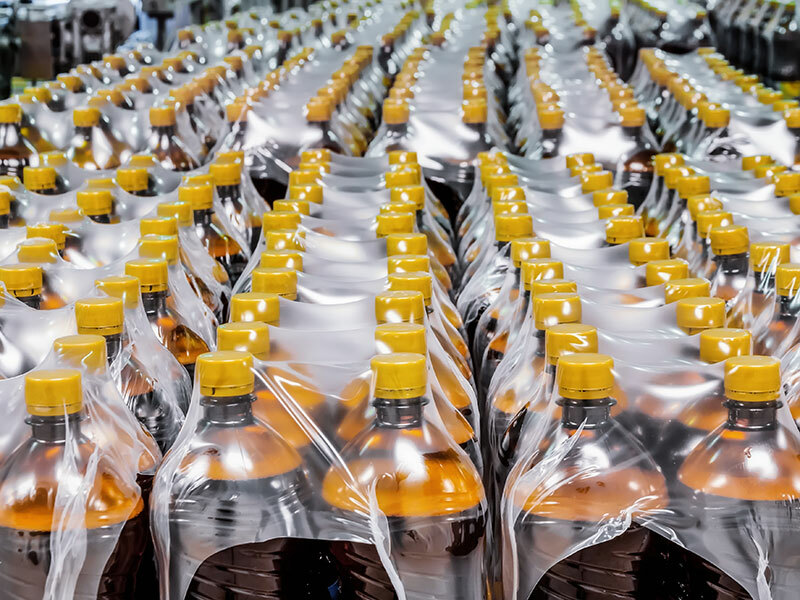 Using specialised repacking equipment, Chempac exceeds all regulatory requirements and is leading the industry in the repacking of these products. 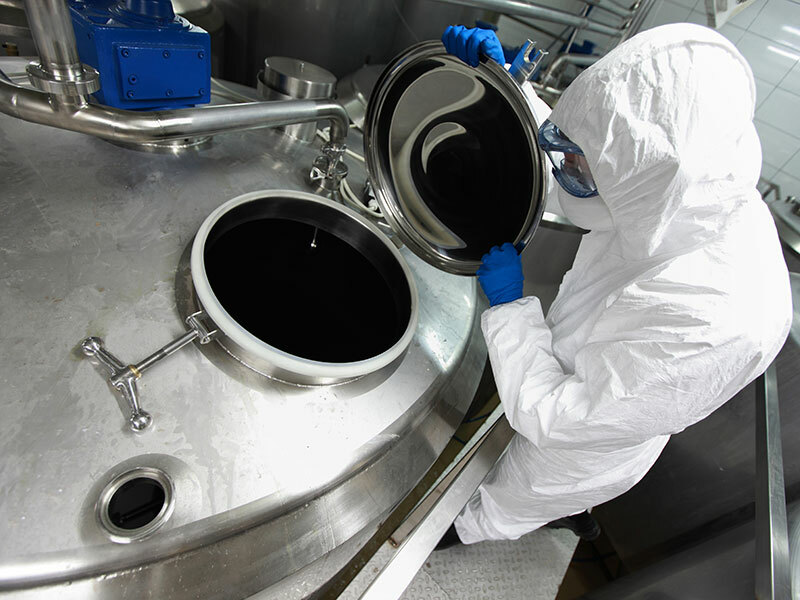 When filtering of liquids is required Chempac has the facilities, equipment and capabilities to filter liquids to a customer’s requirements, to remove contaminants and ensure the integrity of the product. Chempac has the capabilities to manufacture all BioGro products, meeting all direct standards as per BioGro specifications. With dedicated machinery for repacking / manufacturing BioGro products, customers can be confident Chempac meets all BioGro regulations. 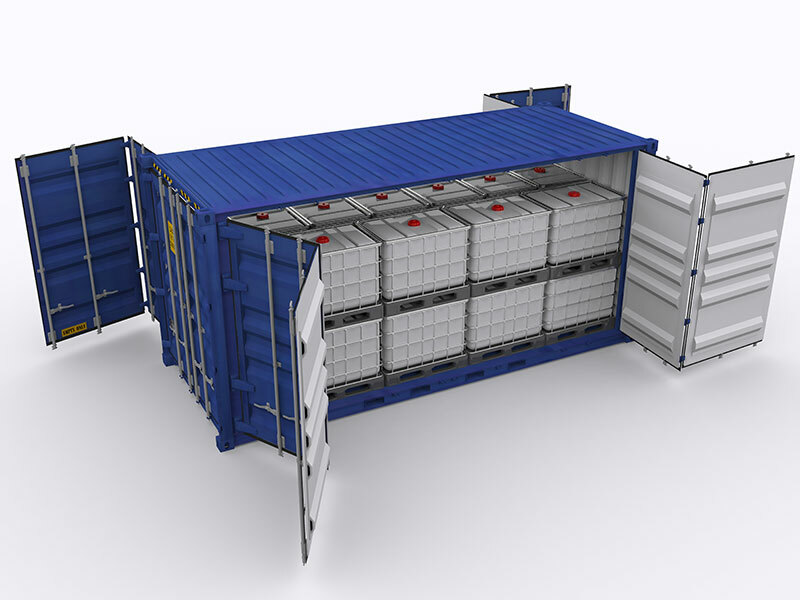 Chempacs ability to operate as a Transitional facility gives the flexibility for customers to send Sea / Shipping containers direct to Chempac for unloading product repacking, stored and distributed. A specialist facility within Chempac is our air conditioned and climate controlled room. This area can be used for the storage of products that may need a room where the temperature and moisture is controlled. 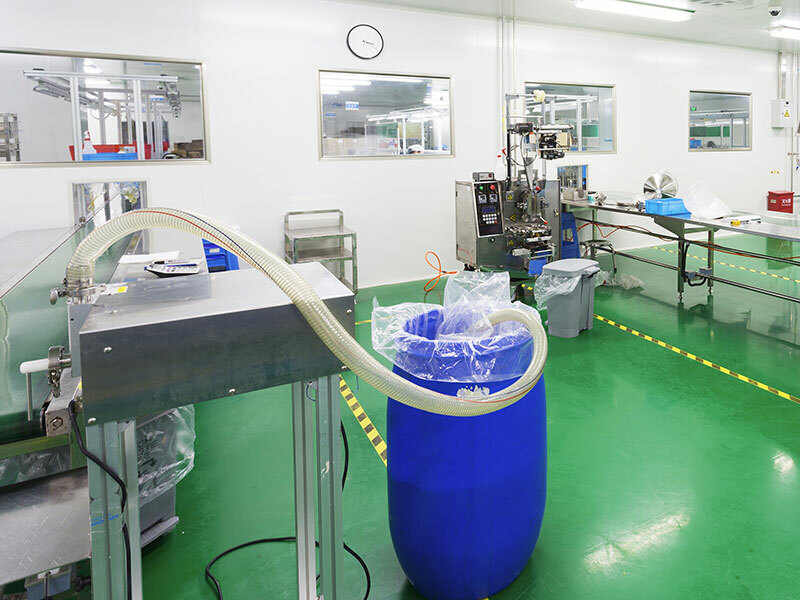 Chempac also has a filling machine in this room that can fill sachets and bags from 1gram up to 20 gram capacity depending on the density of the product. 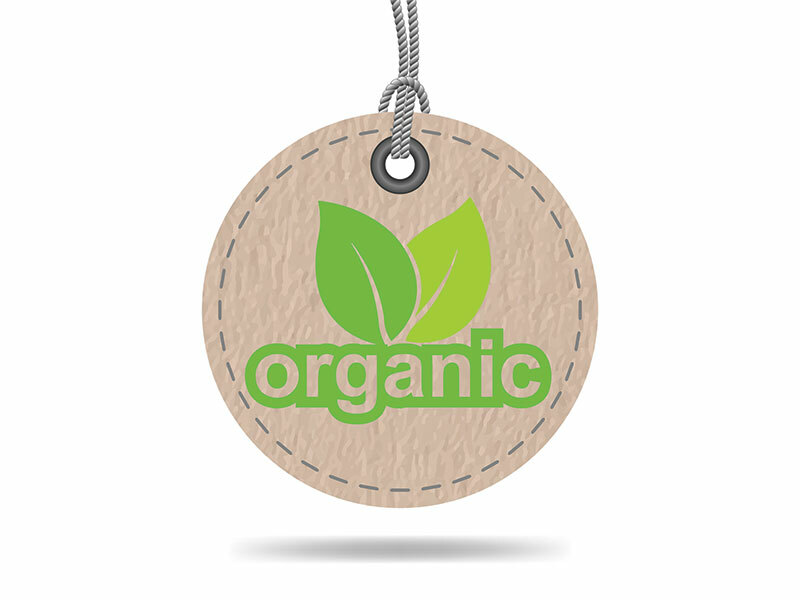 Ideal for using with powders and fine grains such as grass seed, the machinery makes the sachet bags as the product proceeds through the system.